The days of sweltering heat and parched throats are here. Get ready for some ill comforts of summer. 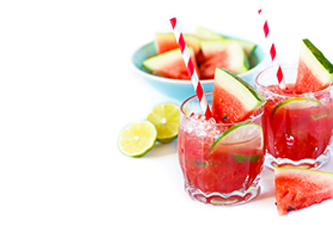 But at the same time, rejoice the opportunity to make yourself some refreshing and flavoursome mocktails. All you need is a couple of Maharaja Whiteline appliances and these 5 handpicked mocktail recipes that we have handpicked for you. Go ahead, beat the summer heat, one sip at a time. This easy-to-make mocktail will instantly cool you down and make you relish the burst of flavours. It takes about 15 minutes to prepare and serves 4. 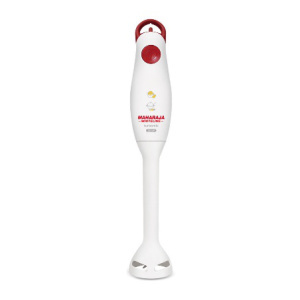 In a Maharaja Whiteline turbomix hand blender, put together watermelon, powdered sugar and rock salt and blend well. Add crushed cumin seeds, chopped mint and crushed ice to the blend and mix well. Add the grated apple to this watermelon juice. Stir and pour into individual glasses. Garnish with mint leaves. Serve chilled. Prepare this healthy and tasty concoction to have a wholesome as well as cooling meal. It is very easy to make and serves one. 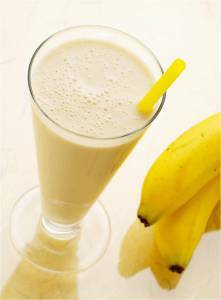 Pour the honey, sliced bananas, vanilla yogurt and crushed ice on a Maharaja Whiteline turbomix hand blender. Drop the vanilla extract and mix well. Gradually increase the blender speed until the mixture becomes smooth. Pour the mixture into a glass. Serve chilled. This drink is especially for the nutrition junkies. It has the goodness of fruits and vegetables, carries a whole lot of benefits and is yet low on calorie. And most importantly, it is refreshing just the way you want it to be. 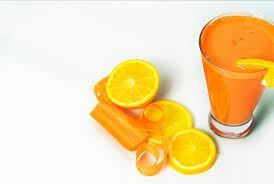 In a shaker, pour together carrot juice, orange juice, lemon juice, honey and crushed ice. Shake well to mix. Pour out the blend into glasses. Garnish with mint leaves and a lemon slice. Serve chilled. The ultimate chiller for the season is here. Try this lip smacking drink to wipe away the worries of the heat from your body, mind and soul. It takes about an hour to prepare and serves 4. In a heavy bottomed pan, put together lemon juice, orange juice, sugar, water and mint. Bring the mixture to boil. Keep stirring until the sugar dissolves. Remove from heat and let it cool. Strain the mixture and refrigerate for 30 minutes. 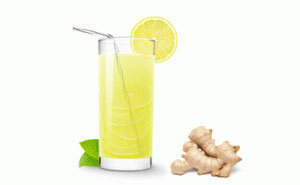 To serve, fill glass with equal amount of ginger ale, juice mixture, and water. Add ice cubes and serve immediately. Garnish with lemon wedges. Add water with sugar and minced ginger. Bring the mixture to a boil on a medium flame and continue stirring until the sugar is dissolved. Strain the syrup and let it cool. 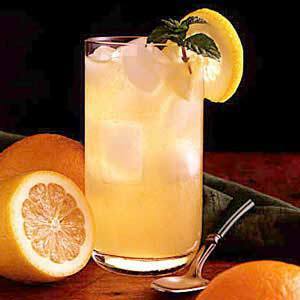 In a shaker, combine the cooled syrup, water and the lemon juice and shake well. Pour the lemonade into glasses filled with ice cubes. Garnish each glass with a lemon wedge. Try this easy recipes at home and treat your family, friends and yourself to a refreshing summer. Let us know your experience on the comments below or on www.facebook.com/maharajawhitelineindia or tweet your mocktail picture to @Mwhiteline. Here is wishing you a cool and tasty summer!